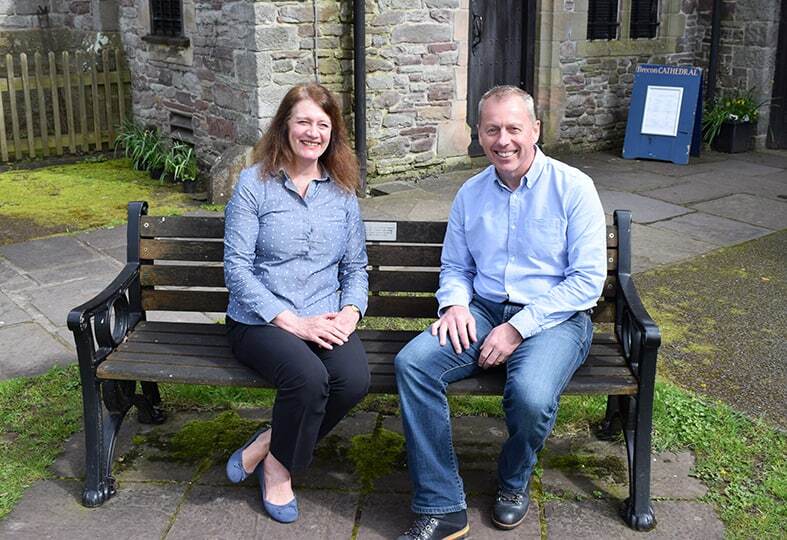 St Catwg’s Ministry Area is breaking new ground in the Church in Wales, with the appointment of a voluntary ministry area safeguarding champion. Former teacher Sherill Worgan, will be the first to take on such a role and, if it proves successful following a six-month pilot exercise, it has potential to be considered in other dioceses in Wales. The diocese’s safeguarding officer, Peter Doyle, said: “Due to size of the diocese I thought it would be helpful to have volunteer champions with an understanding of safeguarding, and for those to align with the new ministry area framework. These champions will be instrumental in identifying people in ministry areas for safeguarding training, which would be delivered by Peter. “With St Catwg’s, we can identify everyone in that ministry area’s 10 churches who needs to be trained, Sherril will assist with this process, and this will then enable me to ensure that the right people within the whole Ministry Area are trained,” Peter said. More champions will be needed as the project develops and there will be updates on how people can express their interest in the coming weeks.